Copper is a reddish-brown metal that is a great conductor of heat and electricity and can be shaped or bent. Has a chemical formula of Cu, is poisonous in large amounts, does not react to water and corrodes when exposed to air. 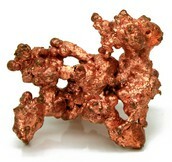 Copper is used very much in the electrical industry. Some other things it is used for are plumbing, electrical wiring, electromagnets and cookware. 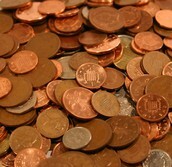 All Us coins are now copper alloys, gun metals also contain Copper. Some examples of copper compounds are Copper Nitrate, Copper Chloride and Copper Carbonate. Copper is used for many things and can be very valuable, that is why I am here to sell it to you. 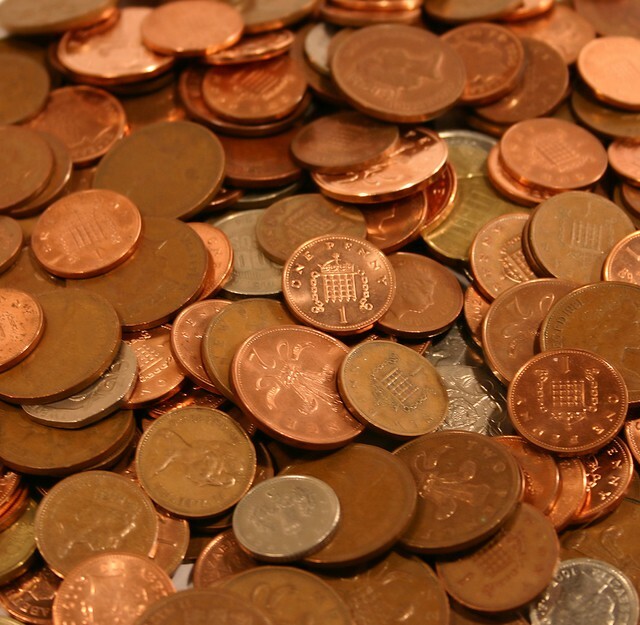 Copper can be used for electrical equipment such as motors and wiring because it conducts both heat and electricity very well.It can also be used in roofing, plumbing and also for coins. 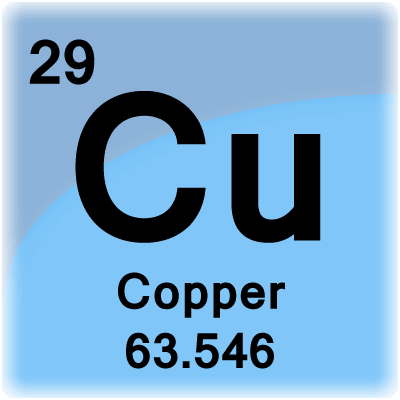 Copper can be found in the United States and in South America. Buying Copper would be a very smart financial investment. I will Cu guys later.